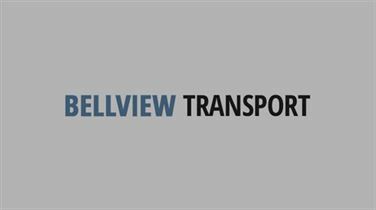 Thank you to Bellview for helping us move house. The whole process from start to finish was seamless, and the rate were very reasonable. I will definitely be recommending them to friends, family and colleagues.